It can be common for neighbouring trees to trespass and encroach into your garden. 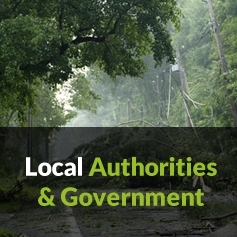 Trees can be trimmed to the property boundary, but there is potential legal risk involved should the trimming cross the neighbour's boundary. 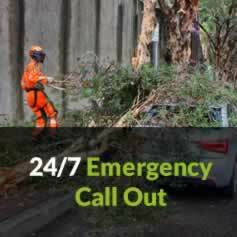 This is where Clarke's Tree Care can take all the hassle out of the process for you. 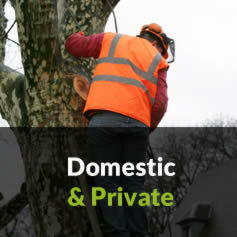 We will assess the situation with any neighbouring tree trespass and should we determine you require any work involving your neighbour's trees, we can liaise with them for you ensuring your tree work is completed with minimal inconvenience to you and your neighbour! 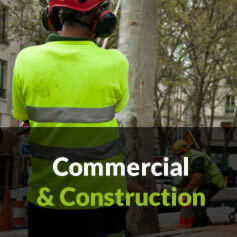 Should you require any reports or applications to be made concerning the tree trespass, we will manage the entire process on your behalf, once again removing the hassle for you.